It's GO TIME, people! 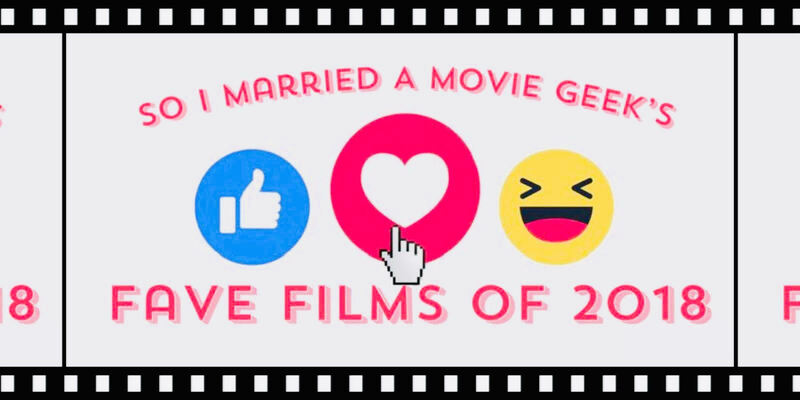 Before we put 2018 away in the tip-top of the closet to be referenced every now and then with a glint in our eyes, we decided we'd do a rundown of each of our Top 10 favorite films of the year! And a few honorable mentions! Plus - we give our extremely short review of the Golden Globe Awards! Please check out our podcast on Facebook, follow us on Twitter @MovieGeekCast and find our pod and several other awesome ones like it on the PodFix Network! Subscribe and if you like us (like really like us), we'd appreciate it if you leave us a positive rating and review on Apple Podcasts! You can also email us any questions or comments to moviegeekcast (at) gmail (dot) com!